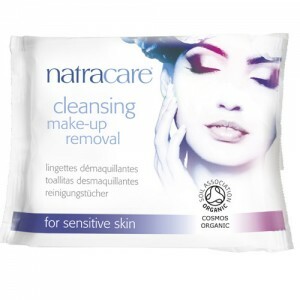 Effectively sweep away make-up, dirt and impurities from all skin types. 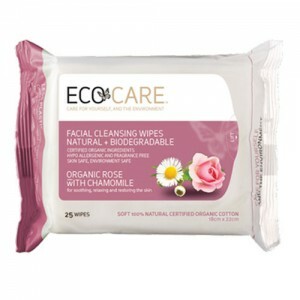 The soft fabric wipes combine convenience and care and are enriched with skin-soothing chamomile and natural moisturisers to cleanse, refresh and rehydrate your skin, leaving it feeling clean and bright. Perfect for use on the face and eyes for all skin types, even sensitive. 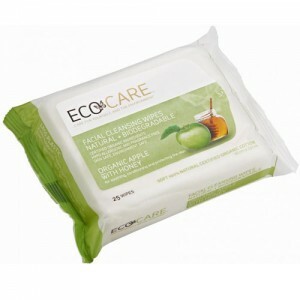 Kiss and Make-up Cleansing Wipes material is 100% woven viscose, which is completely bio-degradable and compostable.